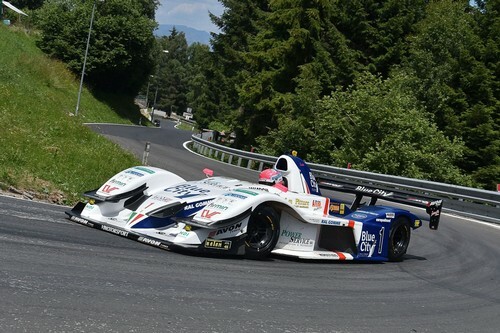 Christian Merli at the wheel of the Osella FA 30 Zytek LRM has conquered the second step of the podium at the 75th Course de Côte de Saint-Ursanne in northern Switzerland, the 10th of the twelve rounds of the European Hill Climb Championship. Having dominated Group E2-SS, he returns home with 25 points and is thus the sole leader of the current standings, at 225 points. 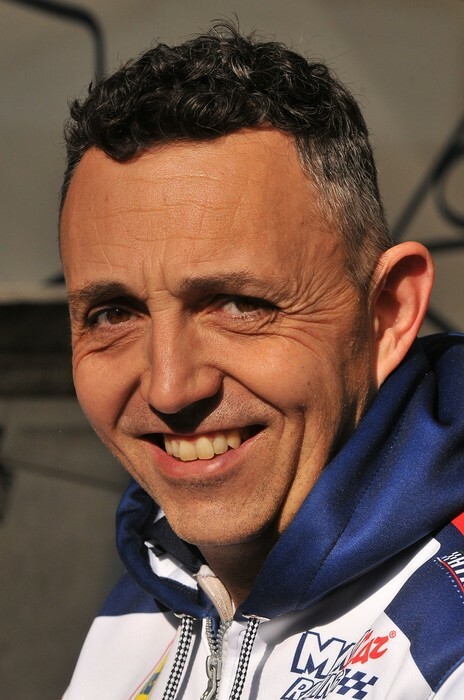 Simone Faggioli with the Norma M20 FC wins the race. To date, the Osella works driver has won in Austria, Czech Republic, Germany, Italy, Slovakia and Poland. Six overall wins in ten races. 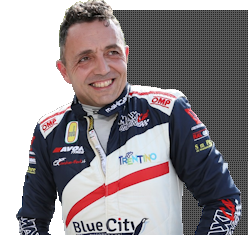 On Saturday, in the first of the three practice runs on the 5.180 km track which the participants describe as very fast and demanding, Team Blue City Motorsport leader and Scuderia Vimotorsport driver Christian Merli is first in 1’44”953. He is the holder of the 1’41”530 track record, established last year. Simone Faggioli finishes 2” behind him. In the second session, in the sun, Christian sees the clocks stop at 1’43”319, with Faggioli still behind in 1’44”642. In the third session, Merli is again ahead, but Faggioli is only 0”688 behind. Faggioli finishes in 1’42”710. Merli takes longer due to the oil spill on the track and is 2”609 behind, while still leading Group E2-SS. Faggioli manages a 1’42”107 with Merli two tenths of a second behind. On accumulated times, Simone Faggioli wins in 3’24”817, followed by Merli in an aggregate 3”26”409. 15 April: Col Saint Pierre (France) – winner Sébastien Petit (Norma M20 FC), 22 April: Rechbergrennen (Austria) – winner Christian Merli (Osella FA 30), 13 May: 39th Rampa Internacional da Falperra (Portugal) – winner Simone Faggioli (Norma M20 FC), 20 May: 47ª Subida al Fito (Spain) – winner Simone Faggioli, 3 June: Ecce Homo (Czech Republic) – winner Christian Merli, 10 June: Glasbachrennen 2018 (Germany) – winner Christian Merli, 24 June: Coppa Paolino Teodori (Italy) – winner Christian Merli, 22 July: 35th Dobšinský kopec (Slovakia) – winner Christian Merli, 29 July: Limanowa (Poland) – winner Christian Merli, 19 August: Course de Côte de Saint Ursanne (Switzerland) – winner Simone Faggioli, 2 September: Bistrica (Slovenia), 16 September: Buzetski Dani (Croatia).